Get out the merino and thermal layers. Keep your hat, gloves and scarf close by because Central Otago winters are bracing, crisp and cold but a wonderful sight to behold. Frequent freezing overnight temperatures cast an almost permanent frosty veneer across the land. Snow covers the surrounding hills and mountains for much of the winter and occasionally falls and lies on the lower lying valleys. Fog can linger but usually clear blue skies break through by mid morning and daytime temperatures typically range from 3° C to 15°C. The days are short with daylight hours from 8am until 5pm from mid-June until mid July. 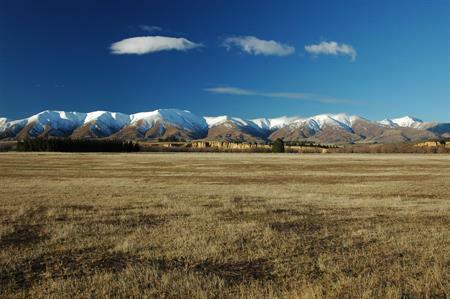 The sun shines, there’s little wind or rain making ideal conditions to experience some unique Central Otago winter activities. The chill factor also creates the wow factor and images of sparkly ice crystal hoarfrosts, and the simply stunning snow-covered Hawkdun mountain range will linger long. Get out and about - remembering to check road conditions before driving – and make the most of the chilled out landscape! There are also plenty of things to do without travelling too far. 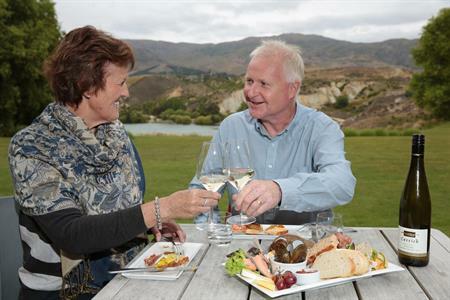 Soak up the heritage and history by visiting one of the many local museums or visitor centres; retreat with a friend or a book to one of the many cafes or eateries to smell the coffee and indulge in comfort food; or pull up a chair by the fireside, pour yourself a glass of Central Otago Pinot Noir and enjoy the luxury of simply being. The frozen landscape creates a picture perfect playground for ice sports. Skate away the winter blues on a frozen high country dam or rink; luge down and around among snow covered forest trees; broom up, wrap up and have a go at the ancient sport of curling – and if the temperature plummets and the ice is right you might get to witness a seldom held bonspiel or curling tournament. 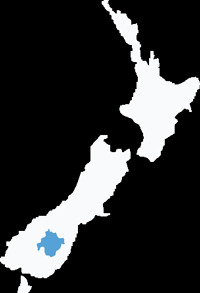 The tiny historic settlement of Ophir earned its place in New Zealand history recording the coldest temperature of -21.6C on 3 July 1995. Take a drive to Ophir and feel for yourself the bone tingling chill of winter.